Posted on November 20, 2018 at 11:26 am. The holidays are right around the corner and that means that a Rio Grande Valley tradition is almost upon us! Yes, that means enjoying Delia’s with the family! 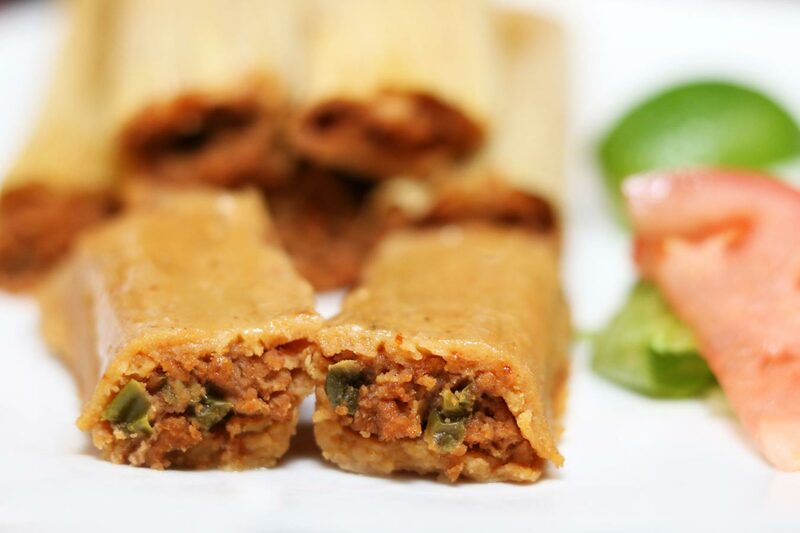 Of course, delicious foods are synonymous with the holidays, so make room for our holiday tamales. We are open every day in November, so getting a last-minute order in the drive-thru isn’t a problem. 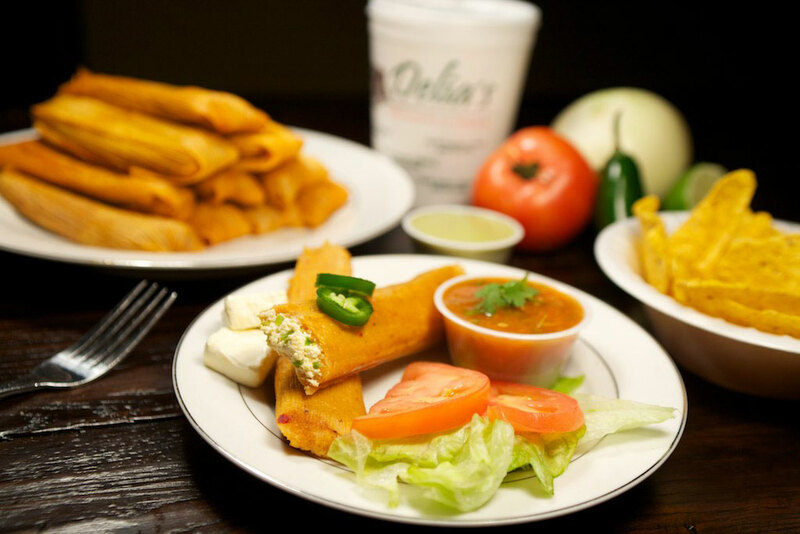 Take the stress out of cooking and place an order of tamales at one of our six locations. Prepping a turkey can take hours. Avoid this and pick up an order to go! Participating in a potluck or ‘Friendsgiving’? Bring a dozen tamales with you! 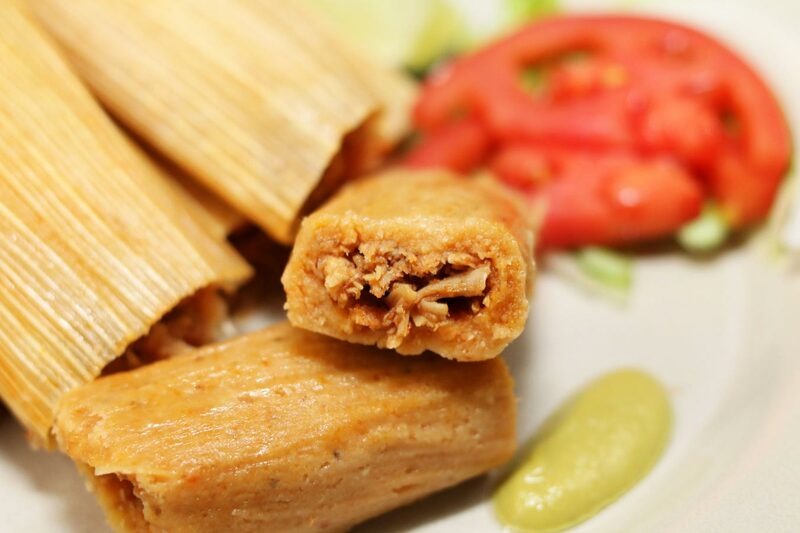 You’ll surely be the center of attention with an order of our mouthwatering chicken and cheese tamales! Ordering online and wanting them shipped to you? Don’t wait any longer. Our tamales come frozen, so all you have to do is thaw them out! Are you or someone you know on a special diet? 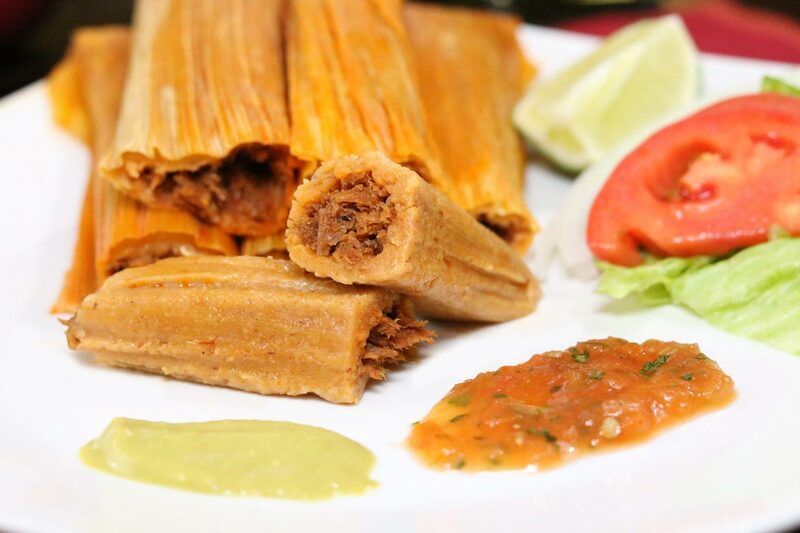 Did you know that our tamales are gluten-free? Since leftovers and the holidays go hand-in-hand, the easiest and quickest way to reheat your tamales is to wrap them up in a paper towel and place them in a microwave. If you are warming up an order that was shipped to you, a popular method for reheating is with a comal, or flat iron pan. Just allow the tamales to thaw out beforehand. 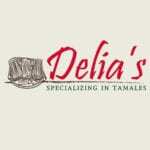 Order Your Tamales Online Today! Our restaurants have been serving the most unforgettable tamales in the Rio Grande Valley since 1998, and we are looking forward to continuing that tradition. Place your holiday orders today. 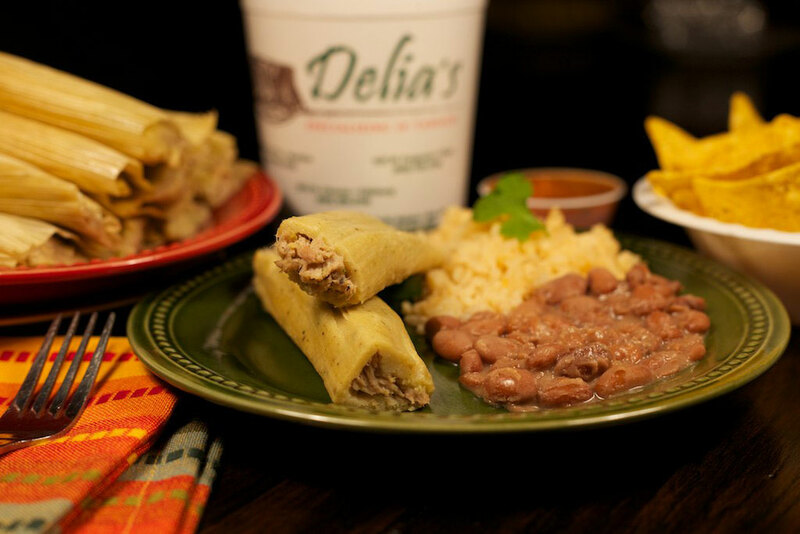 Make Your Last-Minute Search for Tamales Worth it with Delia’s! 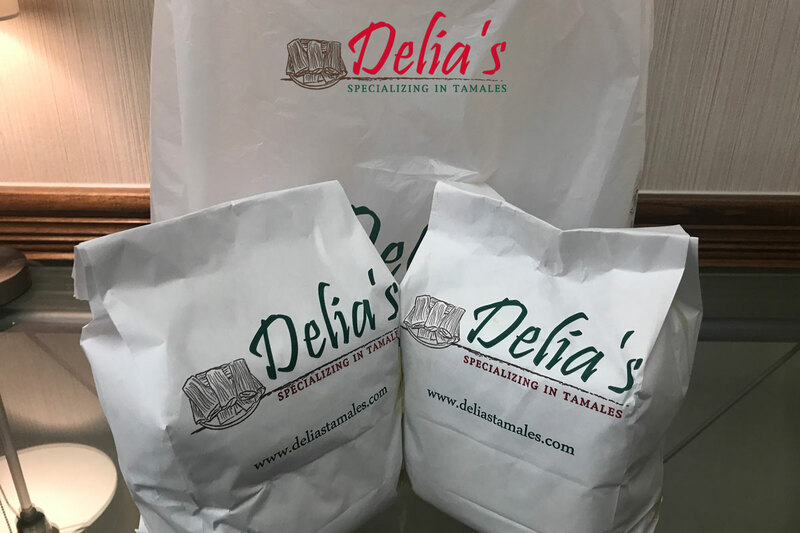 If I would like tamales to be delivered to Destin, Fl (residential) for the week of December 12, 2018, how far in advance should I place the order online? 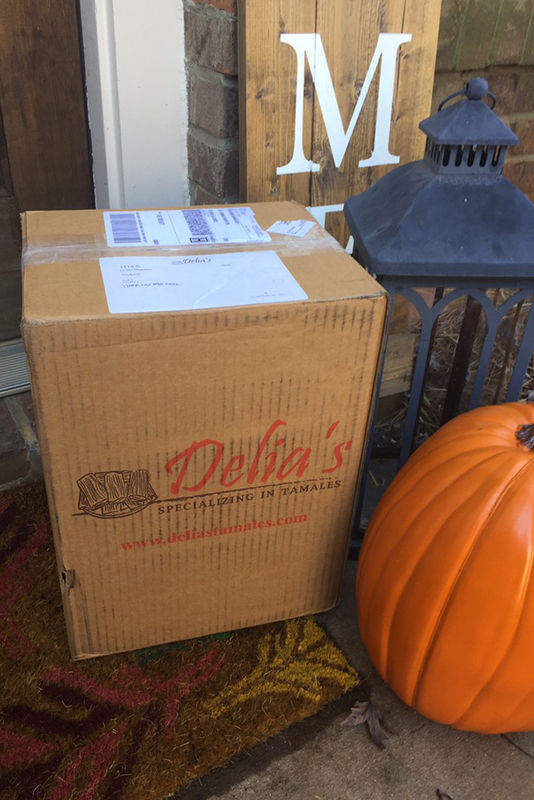 The wonderful thing about our tamales is they are cooked, frozen and then shipped to their destination! Our tamales have up to a 6 month shelf life so theres no need to wait until the last minute. Order them now and keep them frozen until you need them.